WHY PARTNER WITH CLEAR STRATEGY? We are committed to you, our client. 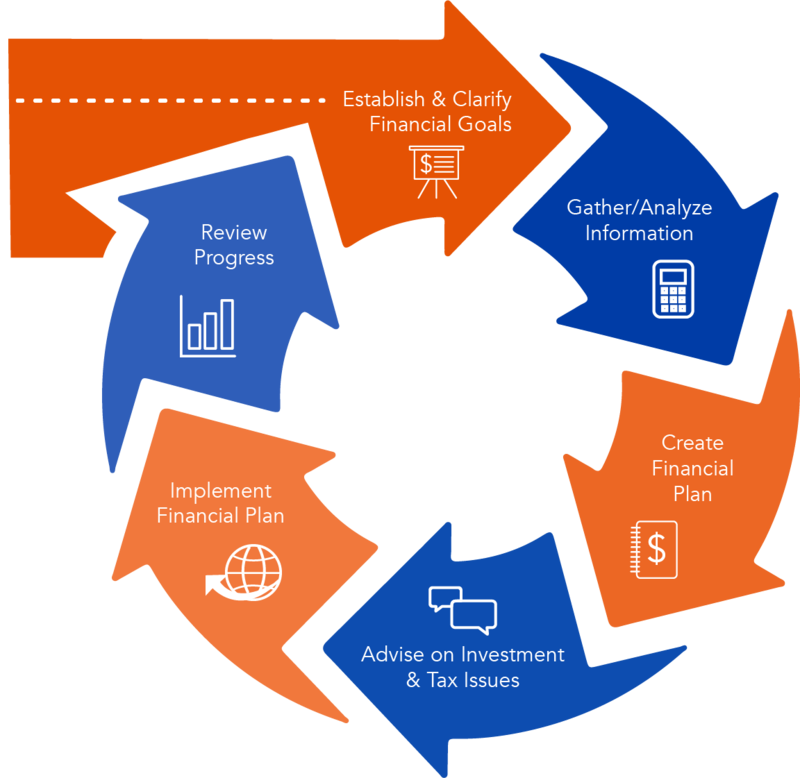 Our goal is to listen, educate and implement a Clear Strategy to reach your financial goals. We strive to gain an understanding of each client as an individual. This allows us to tailor a customized strategy to help reach your financial and lifestyle goals. Once a comprehensive plan is put into action, we help you understand how to remain focused on your goals. We also advise you on how to get there by navigating the financial journey with a Clear Strategy. At Clear Strategy, we provide experienced assistance with Financial Planning, Investments, Insurance and more. We believe that implementing a thorough process is the best way to achieve results. As our client, we will work tirelessly to help ensure your comprehensive financial plan is working towards your goals. In a sea of ever changing market volatility, it is our responsibility as Financial Professionals to provide a wide range of investment options and tools to customize a solution for your investment strategy. Life will have unexpected storms and challenges. We offer many plans such as term, whole and universal life insurance. Additionally, we can help educate you on all your options while you prepare for retirement. Let us help protect you and your family. Melanie is a devoted mother to her three children. Melanie has spent a great deal of time working on projects that devote time and energy to improving the health and welfare of children and that promote patriotism, both of which are highly important to her. She is also a member of Trinity Episcopal Church & the Exchange Club of Alpena. 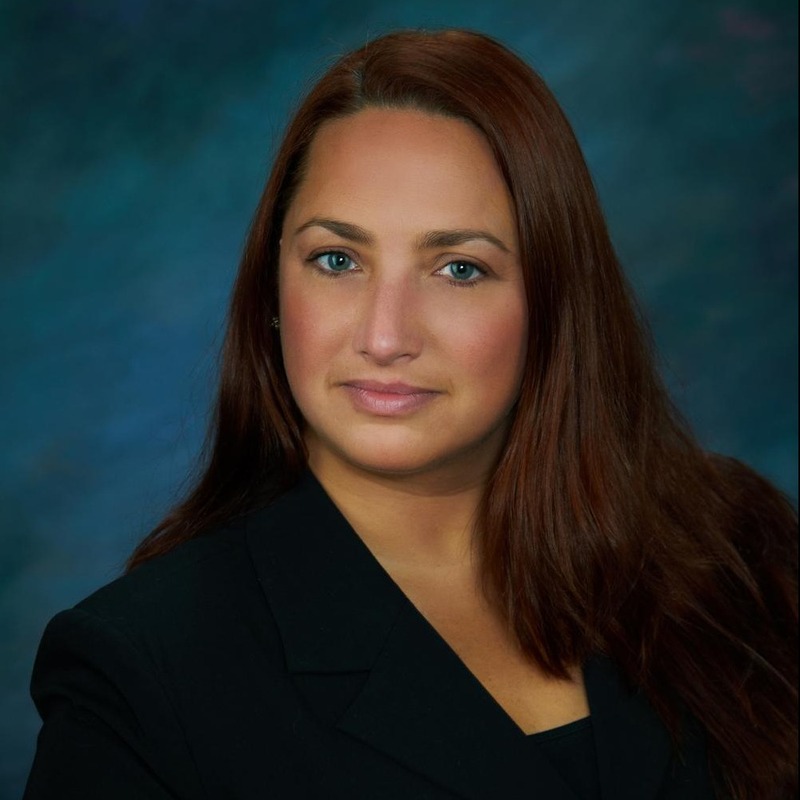 Melanie has been working in the financial services industry since 1992. 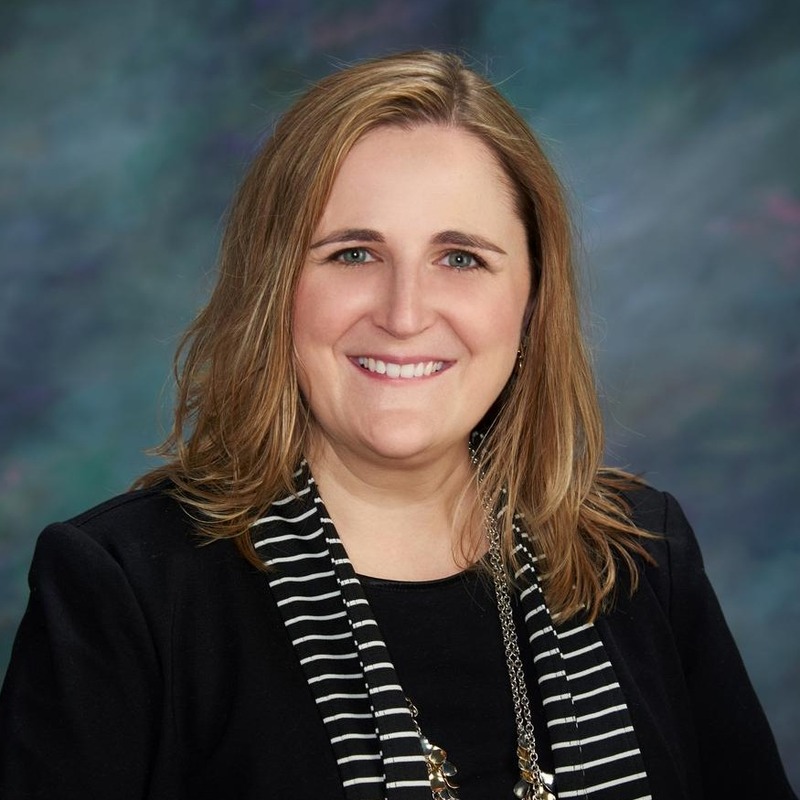 She received a Certificate in Financial Planning from Kaplan University and a designation as an RFC or Registered Financial Consultant (member of IARFC). She holds the following licenses: Life Insurance and Annuity, Investment Company Products Limited Representative Series 6, General Securities Representative Series 7, Variable Contracts, Uniform Securities Agent State Law Series 63 and Investment and Financial Advice Series 65. 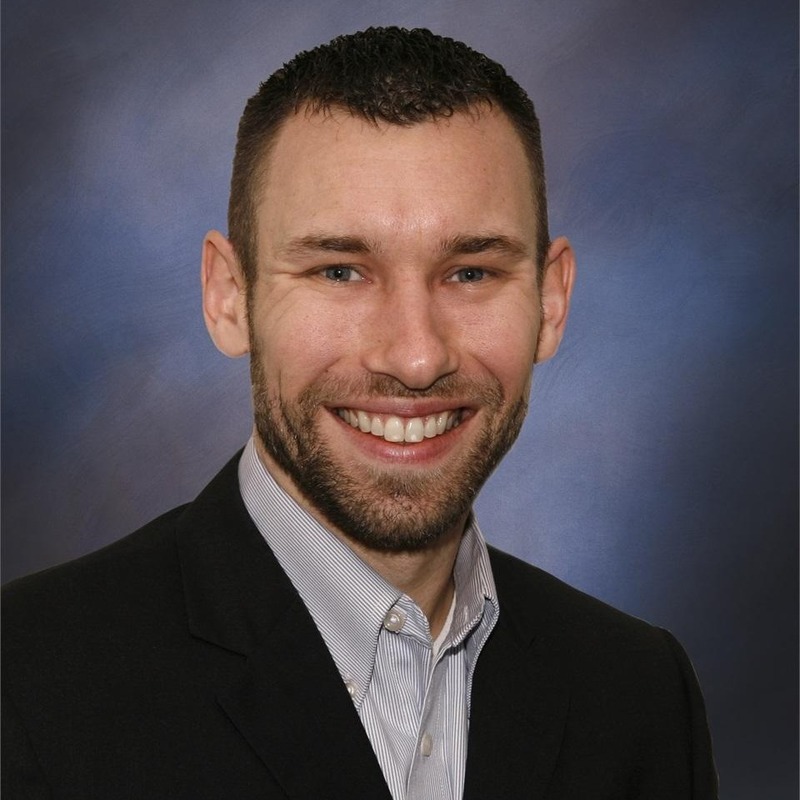 Bradley is one of Clear Strategy’s Insurance Advisors, working in Portage, Michigan. 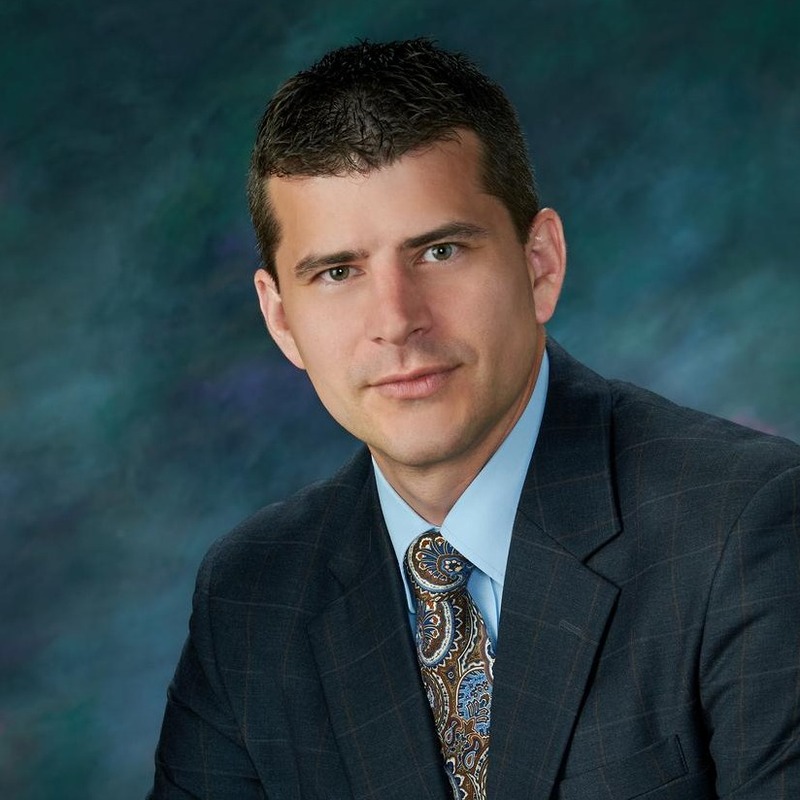 Bradley earned his Bachelor of Science in Business and Marketing at Ferris State University and has been working hard in this field for fifteen years. 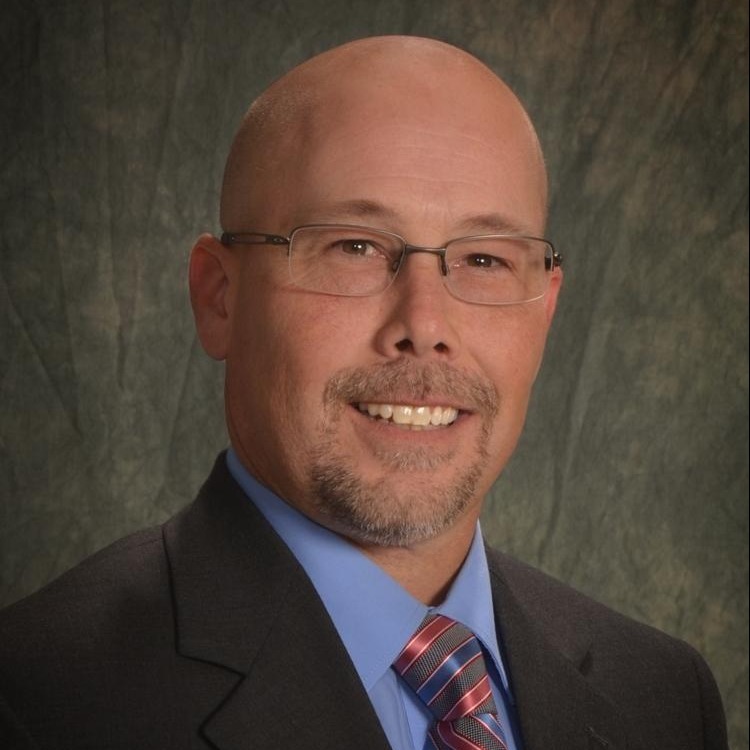 He enjoys educating people and helping meet each client’s individual insurance needs. Bradley has been extremely fortunate to build long lasting relationships with each client built on the educational approach verses “selling”. In his spare time, he enjoys spending time with his beloved wife and kids as well as hunting in the fall. Bradley also enjoys golfing. 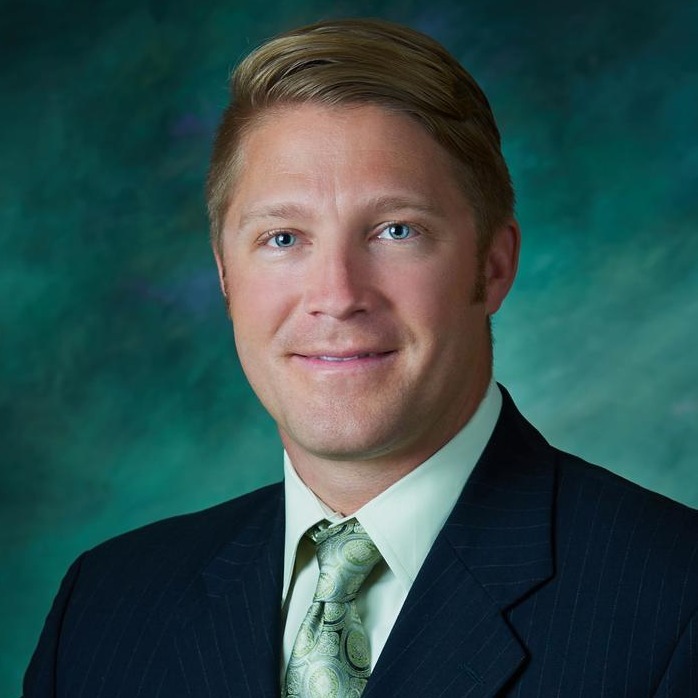 Something many clients may not know about Bradley is that after graduating from Ferris State, he became a Class A member of the Professional Golfers' Association. He left the golf industry in 2000 to start his career in the insurance industry. The interaction with people in both careers has been the most rewarding thing in his professional life. The PGA helped develop professionalism, excellent service, and long term relationships based on trust. Brad Barnum is not affiliated with Woodbury Financial Services, Inc.
Janet is an insurance agent at the Clear Strategy office in Portage, Michigan. She has worked in the insurance field for eleven years and enjoys the fact that each situation she deals with in her job is unique. She enjoys finding the perfect solution for clients, making her a valuable asset to the Clear Strategy team. 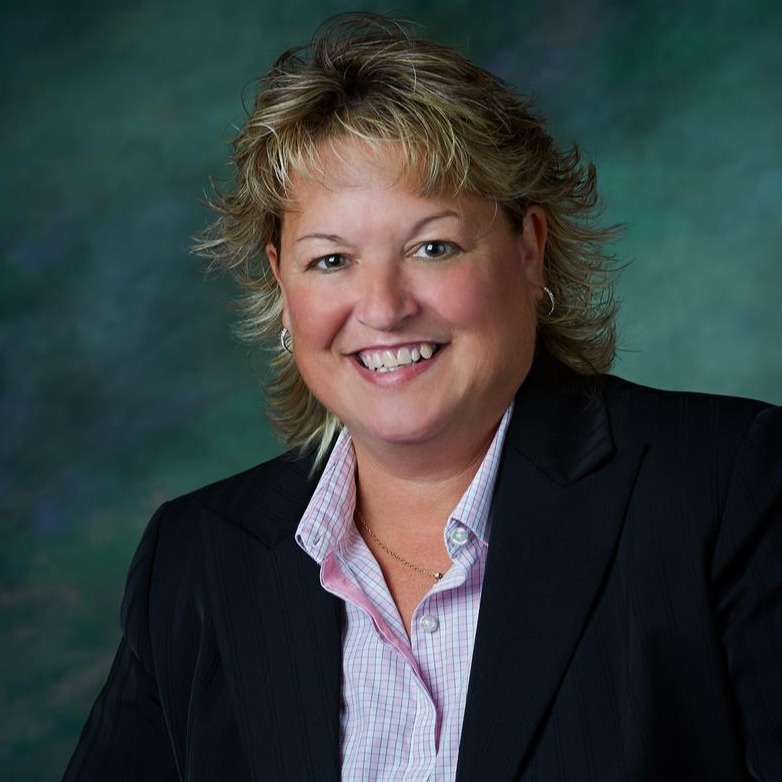 In her spare time, Janet enjoys golfing, boating, fishing, being outdoors and spending time with her family. In addition to these past times, she also enjoys watching Detroit Tiger baseball! 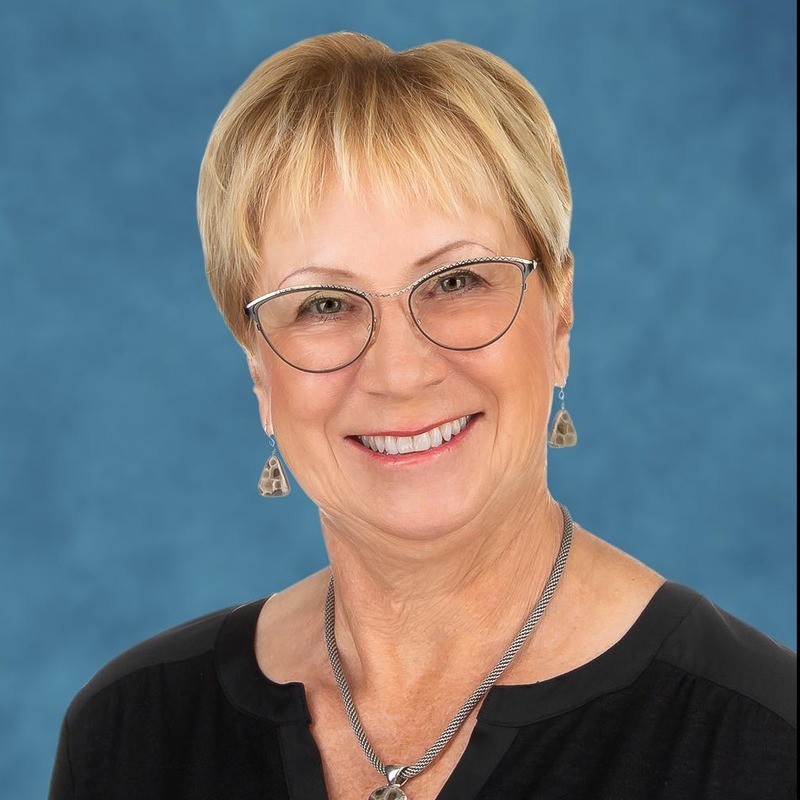 Janet Bontrager is not affiliated with Woodbury Financial Services, Inc.
Bill is a Licensed Insurance Agent with Clear Strategy and has over 40 years of combined business experience, working in Sales, Marketing, and Business Development for some the largest Medical Companies in the country. 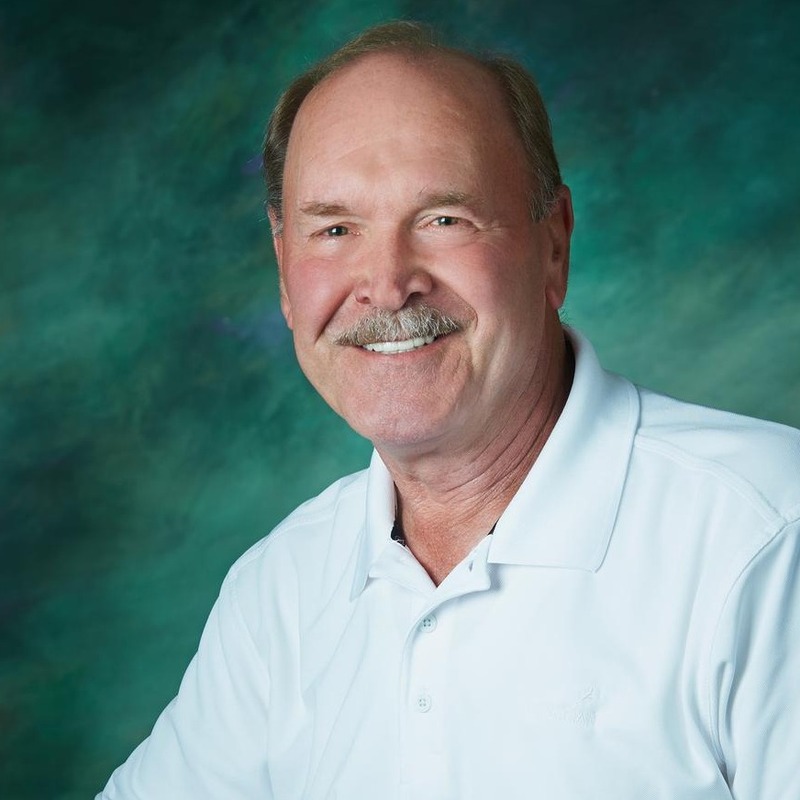 12 years ago Bill decided to break away and become an independent health insurance agent, and has specialized in Medicare and insurance solutions ever since. 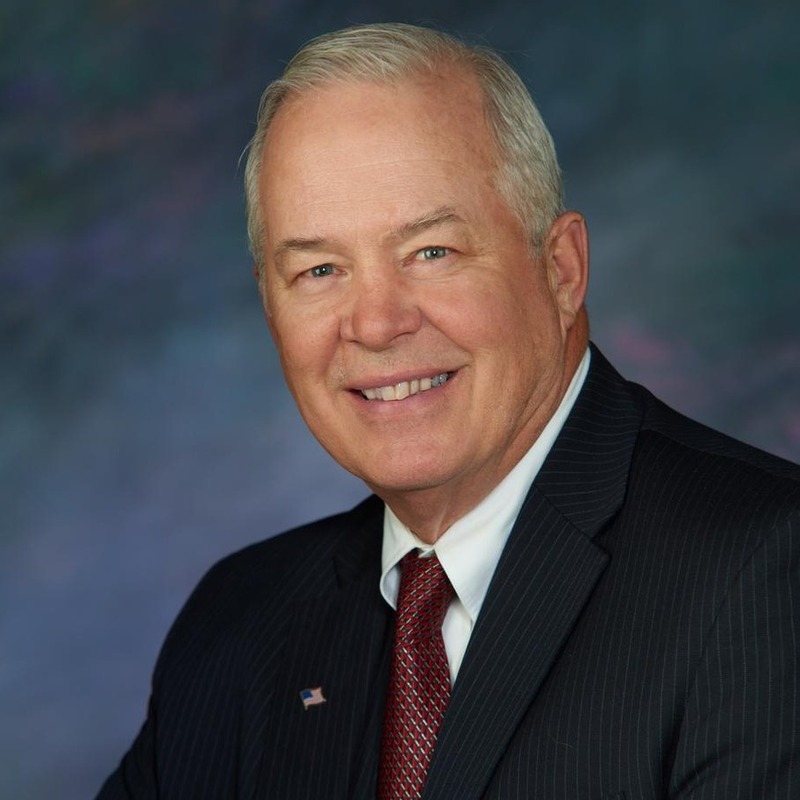 Bill is appointed with dozens of different companies, and approaches sales from an educational direction, helping you to understand Medicare and all your different options. Once you better know what you are looking for, Bill can help you do the shopping from the large selection of companies and products he has at his disposal. 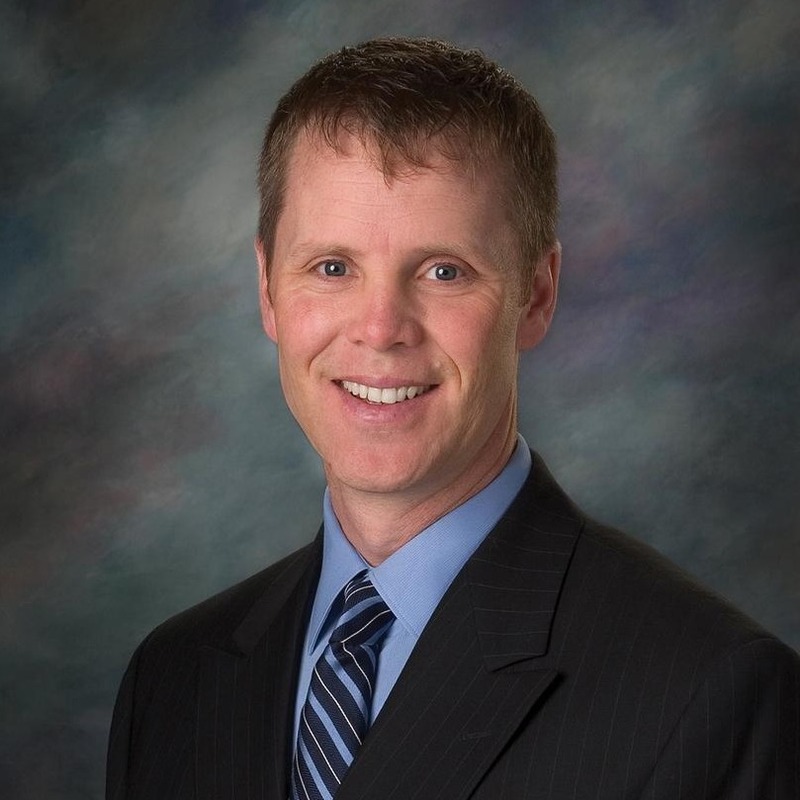 William Crown is not affiliated with Woodbury Financial Services, Inc.
Jon has enjoyed working in this field for over fifteen years and getting to know his clients’ goals, successes, and any challenges that they face. From there, he designs a comprehensive plan to address their long term goals. In Jonathan’s spare time, he enjoys spending time with family, playing basketball, mountain biking, and golfing. He is also very generous with his time in his contributions to volunteer work. In addition to his love for the outdoors, Jonathan and his family have enjoyed following the Detroit Tigers to multiple away games around the United States. 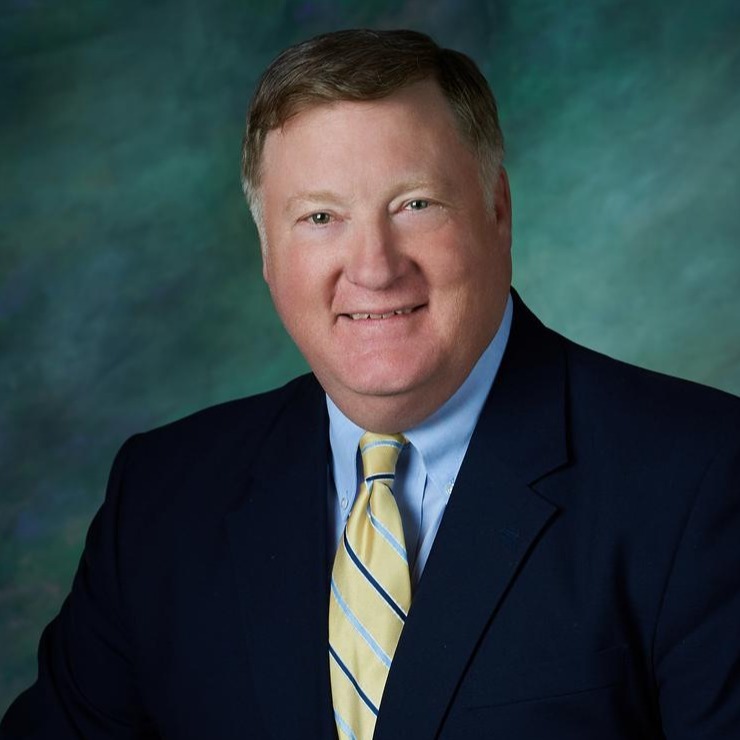 James is a registered representative with Clear Strategy in Grand Rapids, Michigan and has worked in the field for twenty five years. He has spent his entire career in the 501c3 arena, with mostly Public education Clients and has thoroughly enjoyed helping them understand their retirement system. James loved the kitchen table talks, allowing him to learn about his clients’ families and their goals. James takes pride in the number of clients he has enjoying a comfortable retirement. In his spare time, you may find him spending time with his loving wife of 43 years and his grandchildren or golfing and traveling. Paul served 3 years in the US Army prior to graduating from Central Michigan with a degree in finance. He enjoys educating clients on their insurance needs & retirement plans. In his spare time, he enjoys playing golf & coaching the Brighton High golf team. He also enjoys spending quality time with his wife Danyelle and four children: Jamison, Tinley, Gibson, and Macy. 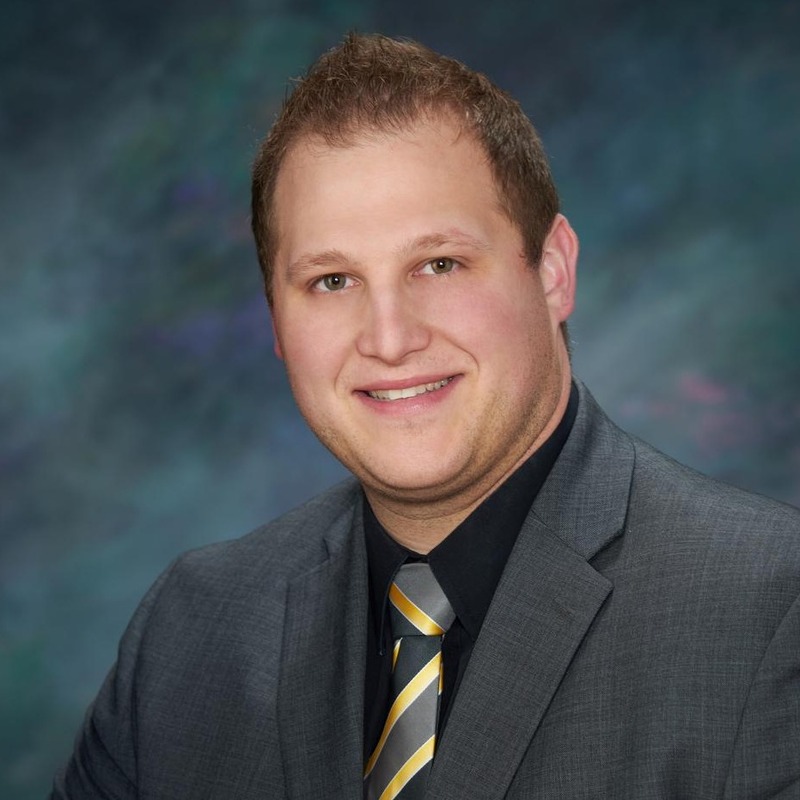 Paul Parsell is not affiliated with Woodbury Financial Services, Inc.
T.J. graduated from Western Michigan University with a Bachelor of Science in Mechanical Engineering and has been working in financial services for seven years. T.J. really enjoys helping people by solving their hardest problems. In his spare time, he enjoys boating, golfing, snowmobiling, and snow skiing. Because of his boating passion, T.J. earned his US Coast Guard Captains License so that he could be as safe and knowledgeable as possible out on the water. David is a Registered Representative and Investment Advisor Representative for Clear Strategy in Flint, Michigan. 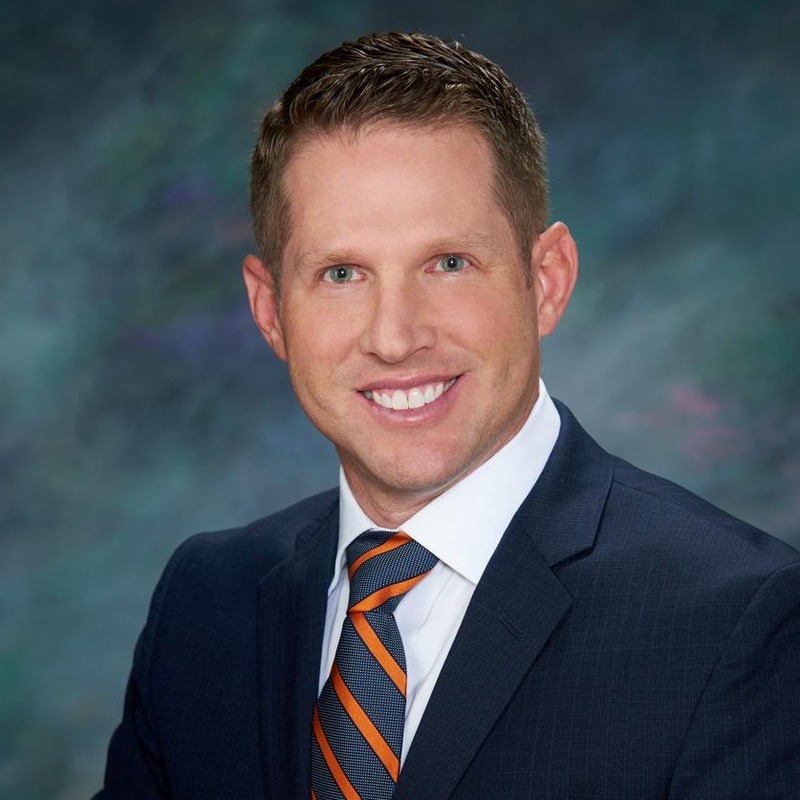 A graduate of both Bowling Green State University and Central Michigan University, David has both a Bachelor and Masters of Science. David has been working in this field since 1972, and full time since 1981, giving him many years of experience and insight. He enjoys helping people learn, teaching them how to protect themselves and their families as well as teaching people about financial goal setting and how to accomplish those goals. In his spare time, he enjoys boating, water sports, golf, as well as quality time with his children, grandchildren, and wife of 40 years. This past March, David proudly played drop in hockey at the Hartland ice arena with family at the awesome age of 66 1/2 years old. Eric thoroughly enjoys helping clients get optimal results when it comes to their future planning. 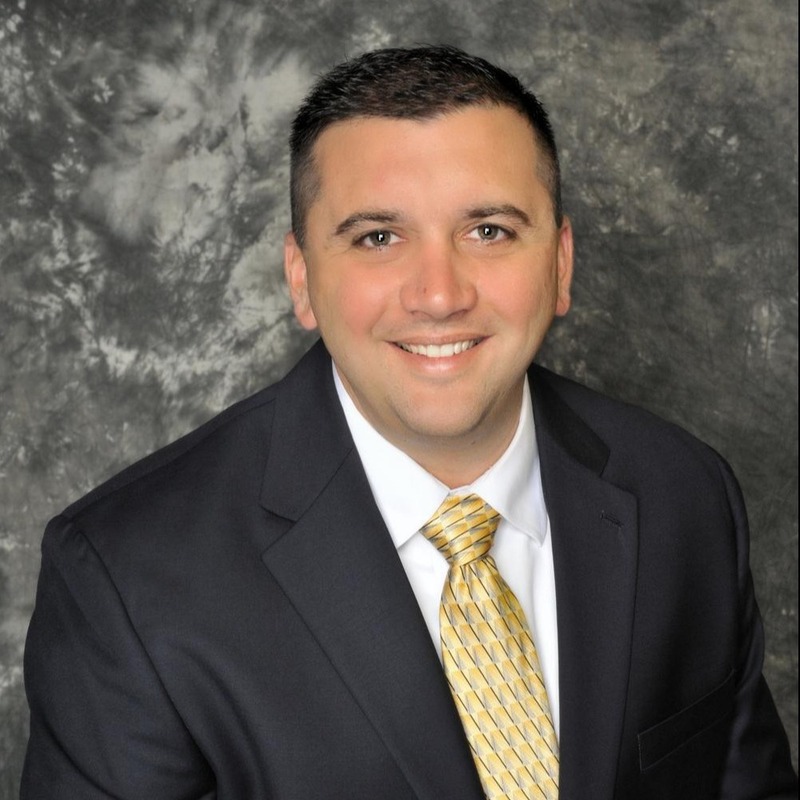 Since 1999, he has been assisting individuals with their insurance and financial needs. Since obtaining his series 7, 63, 66 & 24 securities licenses, he is now studying for his ChFC through the American College of Financial Services. In his spare time, Eric enjoys spending time outdoors with his family, including Hiking, Mountain Biking and Golf. His two boys, Mark & Ryan, love all outdoor sports as well with a focus on Golf and Basketball. Recently, he and his wife, Raven, completed two Ironman 70.3 triathlons in Florida; they plan on participating in some of these races again in the future. Eric is currently training for his first full Marathon (Detroit International 26.2) held on October 20, 2019. 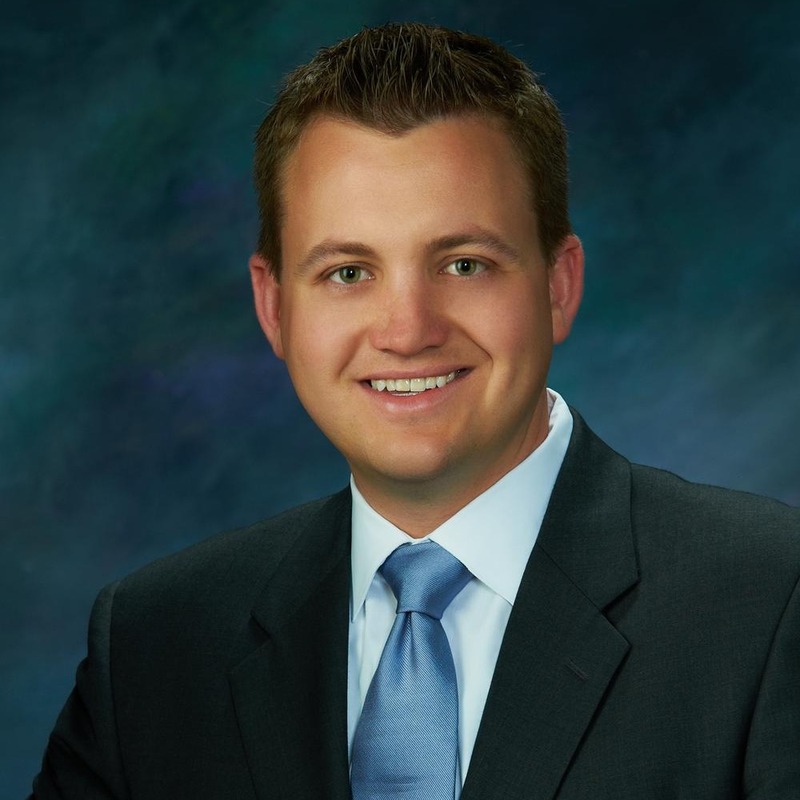 Collin Schuiteboer is not affiliated with Woodbury Financial Services, Inc. 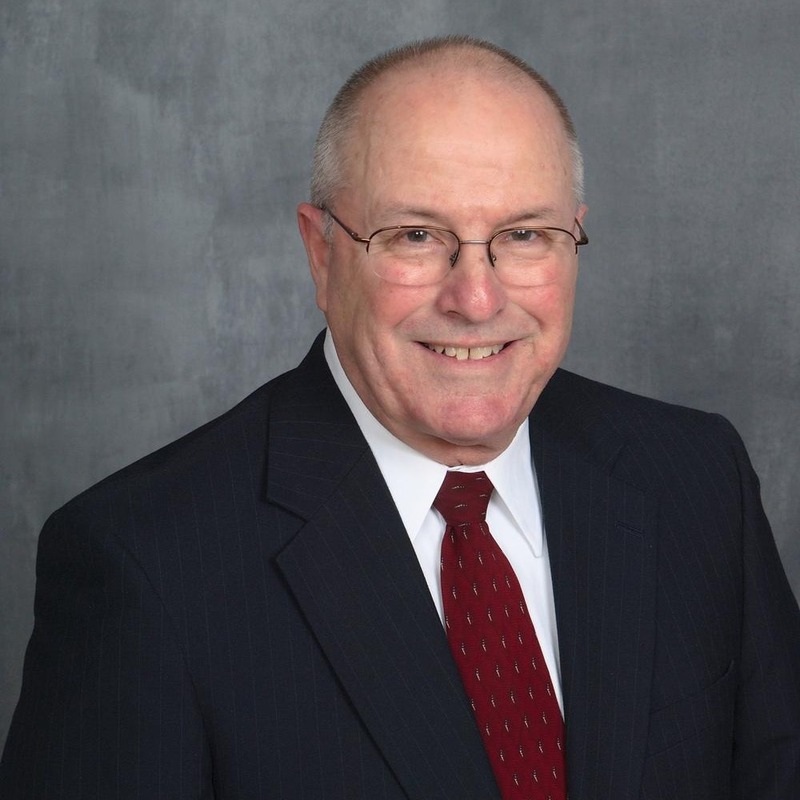 In a career as an independent agent in Walled Lake, Robert has experienced a lot of changes (both good and bad) in his 46 years in this field. From a world of weekly industrial policies to Universal Index Variable Life, changes have been significant, along with closed end Mutual funds to the vast array available now. Robert graduated from American College. When asked what he loves about his career, Robert replied that he enjoys the freedom to offer suggestions without pressure from outside sources. In his spare time, he enjoys golfing and boating. 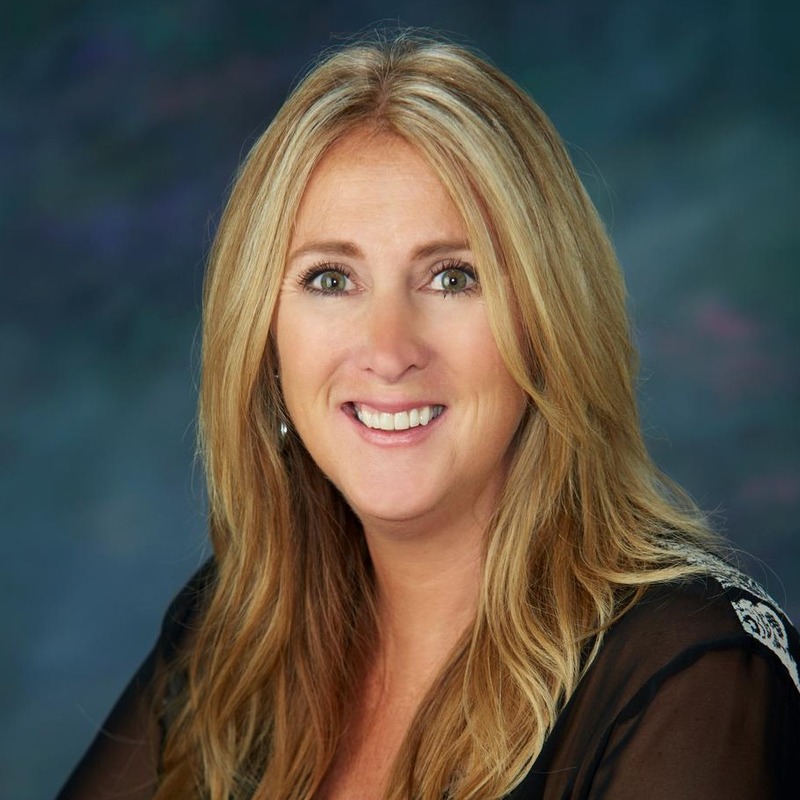 As a graduate of the University of Michigan, with a Bachelor of Arts, Linda has enjoyed working in this field for thirty one years. She loves to help people achieve their financial goals. In her free time, Linda enjoys gardening and golfing. Her love for golf has driven her to success with two golf championships in the same year. In 2014, Linda was the proud winner of the Ladies and the Senior Ladies golf championship at The Grand Traverse Resort and Spa. Way to go Linda! 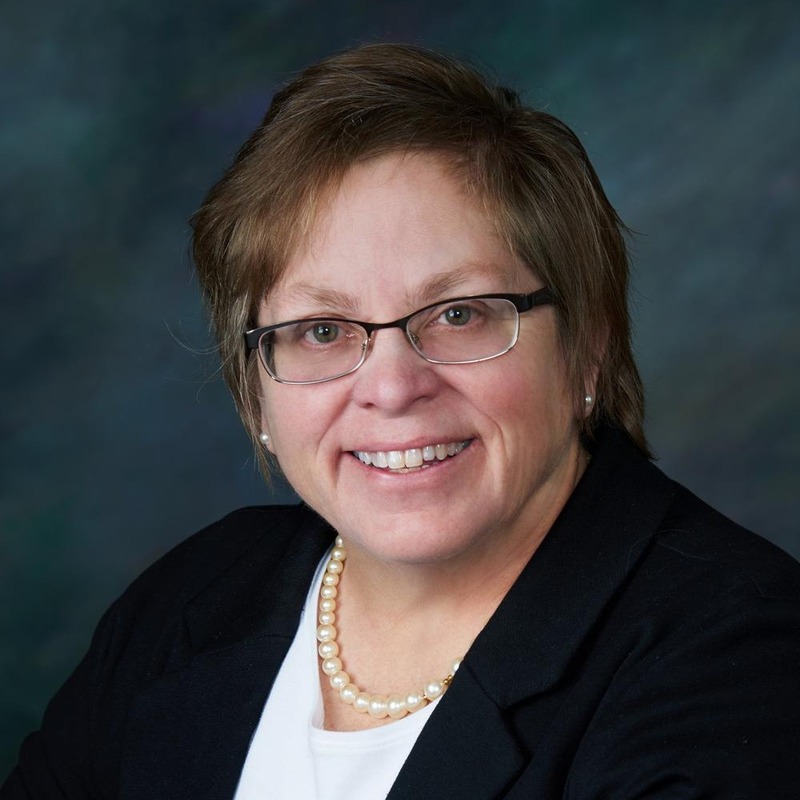 Linda Svec is not affiliated with Woodbury Financial Services, Inc.
Kay joined the Clear Strategy team in the fall of 2018 as an Advisor Coordinator after spending the past 17 years as an owner/licensee of a Home for the Aged in Battle Creek Michigan. 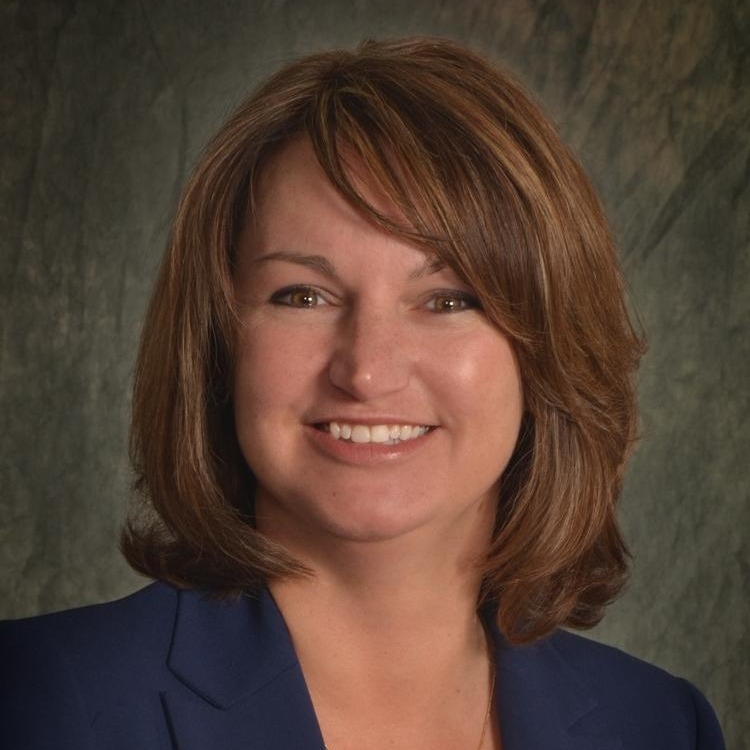 Prior to owning the home for the aged Kay worked for Consumers Energy and the Kellogg Company in various audit and finance roles over the years. Kay enjoys supporting the overall goals of the Clear Strategy organization with personal emphasis on the overall client experience. Kay has been a client of the Clear Strategy organization for the past 9 years. In her spare time Kay spends a lot of time outside backpacking, kayaking and mountain biking. She plans to build a treehouse on Lake Michigan and continue to travel extensively in the future. 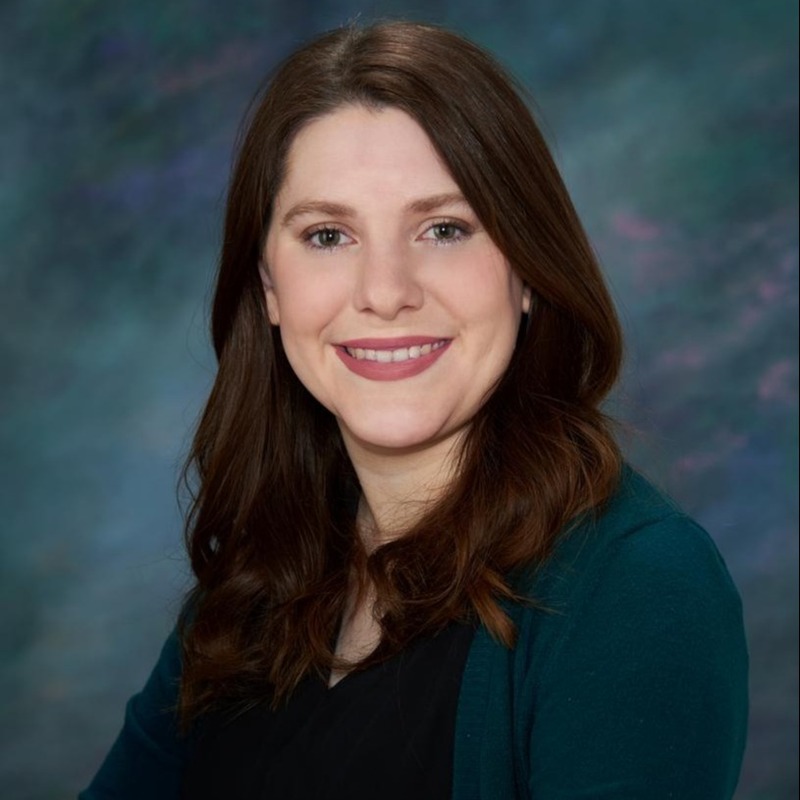 Kay Brown is not affiliated with Woodbury Financial Services, Inc.
Brianna joined the Clear Strategy team as an Advisor Coordinator and Event Director. 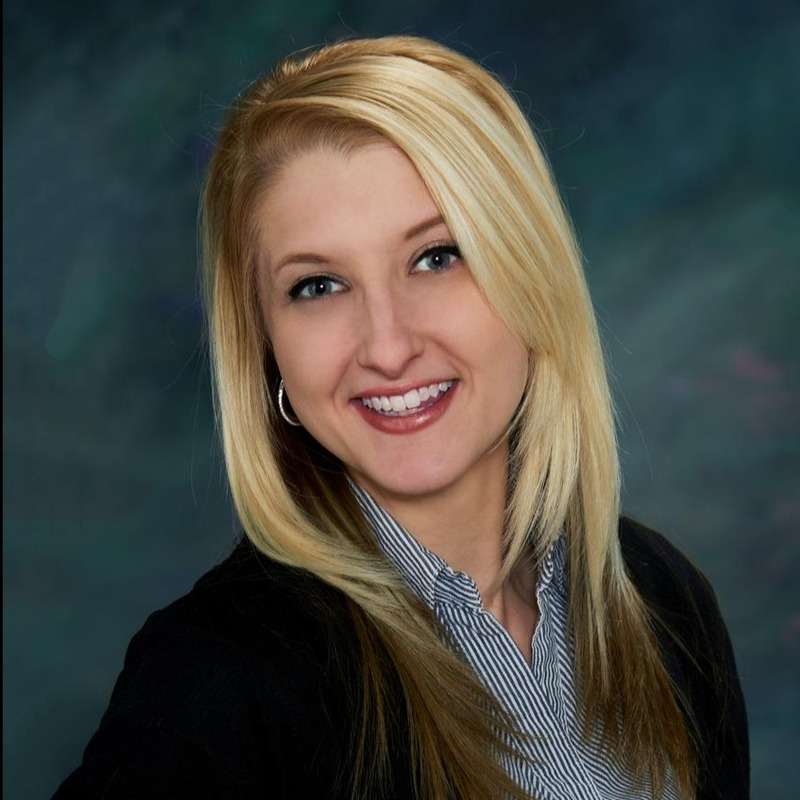 She assists the advisors to help care for their clients financial and insurance needs, along with planning various client events. In her spare time, she enjoys teaching piano and learning how to play golf. 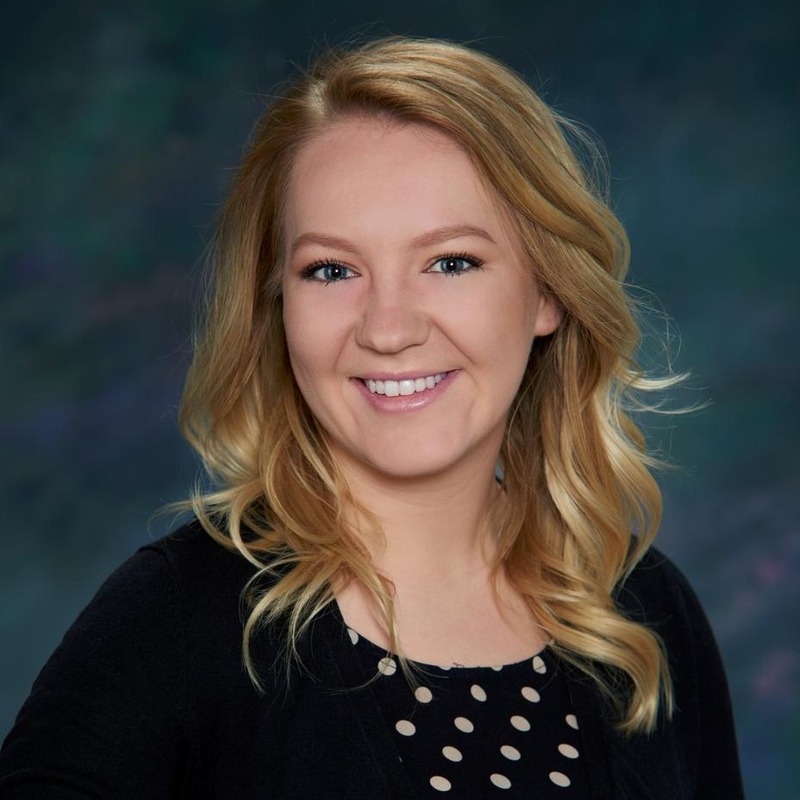 Brianna Egner is not affiliated with Woodbury Financial Services, Inc.
Dominik joined the Clear Strategy team as an Advisor Coordinator & Marketing Director while studying Marketing at Eastern Michigan University. He assists advisors in managing their client's financial plans as well as orchestrating digital & print marketing efforts. In his spare time, he follows the automotive industry, the stock market, and enjoys playing basketball. 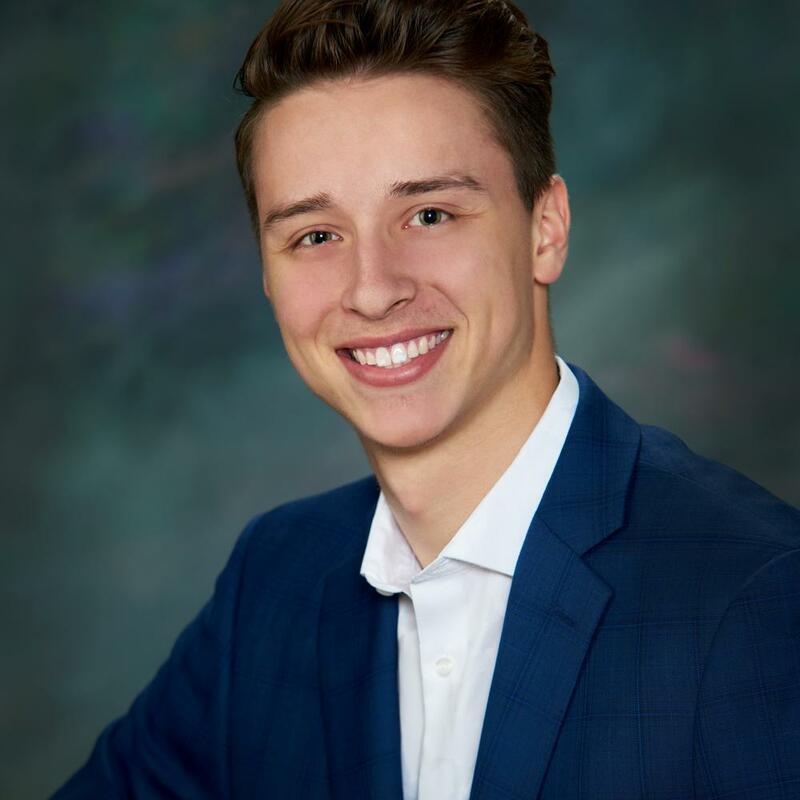 Dominik Kudzma is not affiliated with Woodbury Financial Services, Inc.
Adam Miechiels is not affiliated with Woodbury Financial Services, Inc.
Todd earned his Bachelor of Science in Marketing and has been working in this field for three years. In his spare time, Todd enjoys outdoor activities such as golfing, hunting, fishing, and spending time with family and friends. Because of his passion and dedication to golf, Todd is proud to share that he has won the Alpena City Open Golf championship not once, but twice in his golfing career! Kate Cwiertak is not affiliated with Woodbury Financial Services, Inc.
Rachel Miechiels is not affiliated with Woodbury Financial Services, Inc.
Becca Quinn is not affiliated with Woodbury Financial Services, Inc.
Melanie enjoys assisting individuals in reaching their goals. During her free time, she enjoys spending time with her family, hiking with her dog, and traveling to new places. 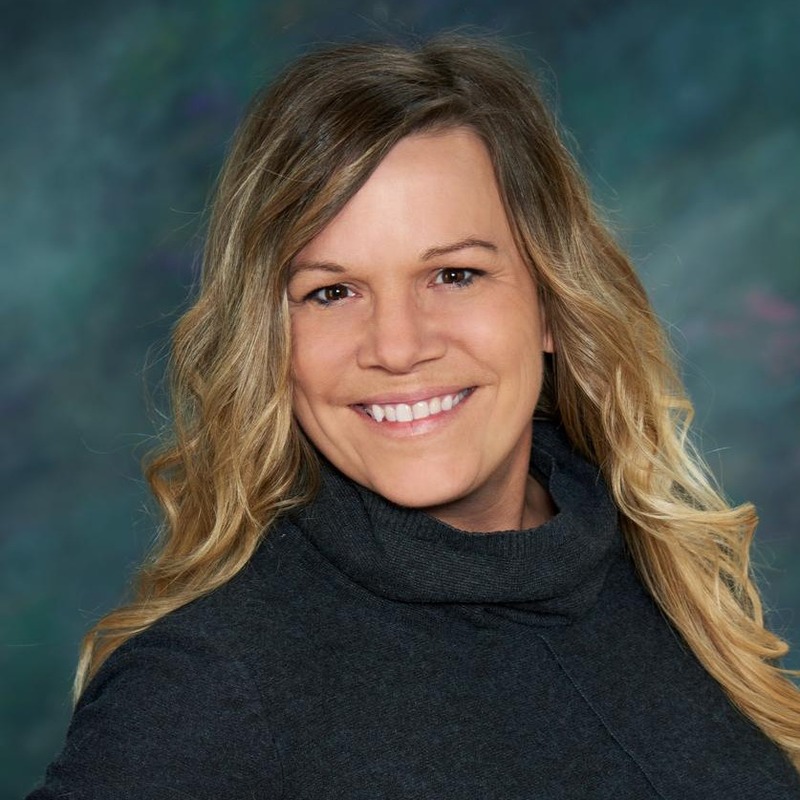 Melanie Sanlor is not affiliated with Woodbury Financial Services, Inc.
Christy has been with the Clear Strategy team for three years now as both an Administrative and Executive Assistant. 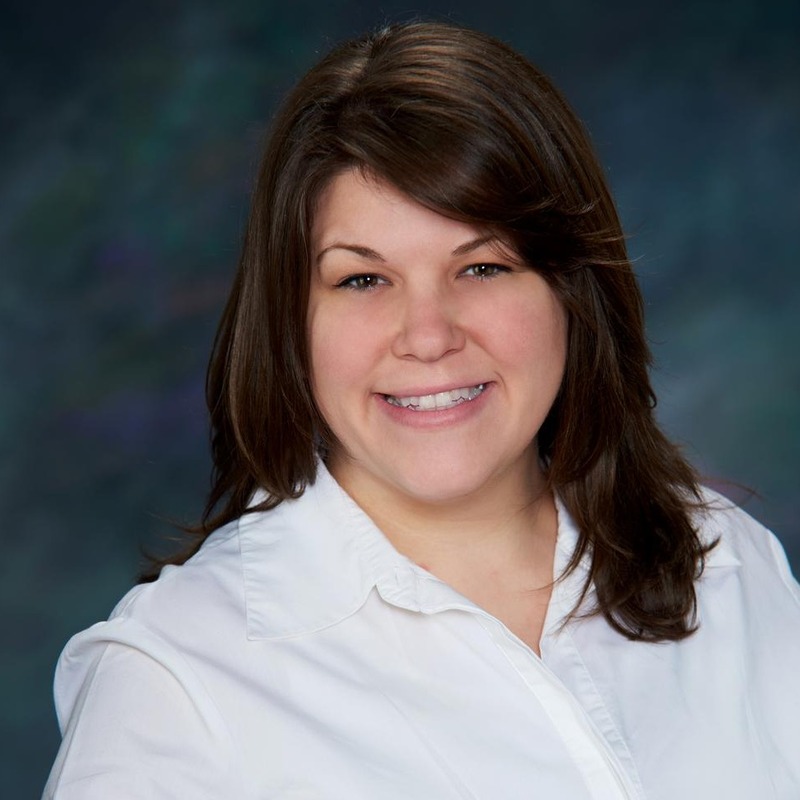 She enjoys working with people and learning new strategies to assist her team in meeting their goals. She is a mother of 3 and enjoys spending time with family at their home on the lake in Northern Michigan. 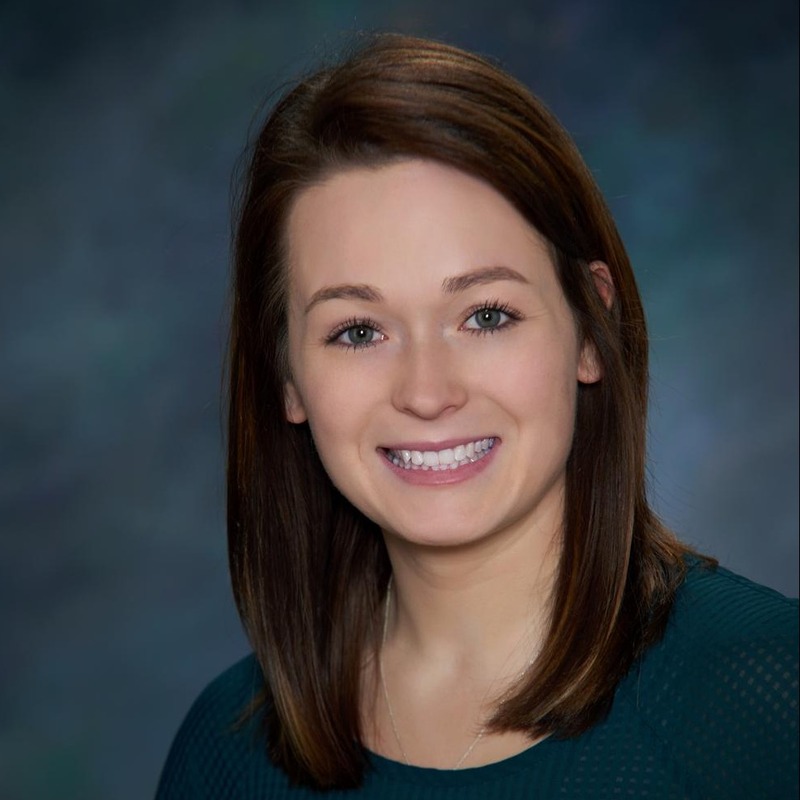 Christy Siwarga is not affiliated with Woodbury Financial Services, Inc.
Katie St. Charles is not affiliated with Woodbury Financial Services, Inc.
Destinee joined the Clear Strategy team in 2018 as an administrative assistant. Upon your arrival at our corporate office in Brighton, you will be greeted by her friendly smile. With her compassion, she takes pride in making sure all clients are well taken care of and provided educated support. Out of the office, Destinee is a loving mother of her young son, Ryker. In their spare time, they participate in karate as well as camping and fishing. Destinee Stafford is not affiliated with Woodbury Financial Services, Inc.
403 East Grand River ave. While every conversation is different, you should expect to cover some general information and get a sense of what it’s like to collaborate with us. To help prepare for this meeting, you should have a basic idea of your current financial picture and financial goals. How are things now? Do you have any concerns? What do you hope to accomplish in the next few years and longer term? This communication is strictly intended for individuals residing in the states of FL, IA, IL, MI, TN, and TX. No offers may be made or accepted from any resident outside the specific state(s) referenced.